1. Preheat the oven to 400°F (200°C). Arrange the zucchini, cut sides up, in an ovenproof dish large enough to hold them in a single layer. Lightly brush with the olive oil. Season with the salt and pepper. Mix the Parmesan and garlic together, then sprinkle over the zucchini. 2. 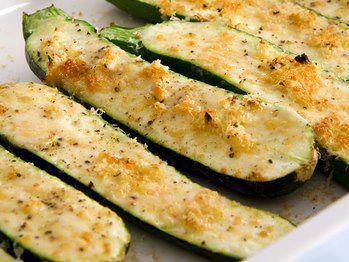 Bake for about 15 minutes, or until the zucchini are tender and the cheese is browned. Prepare ahead: Step 1 can be prepared several hours in advance. 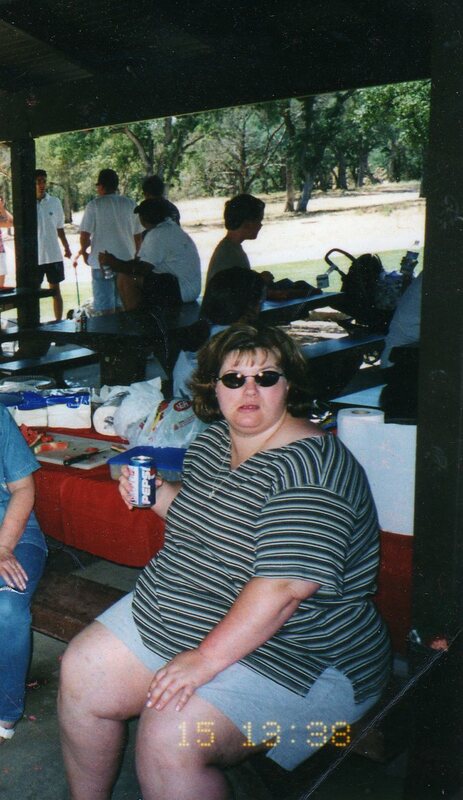 I had Gastric Bypass Weight Loss Surgery in August 2002. These are pictures before & after. 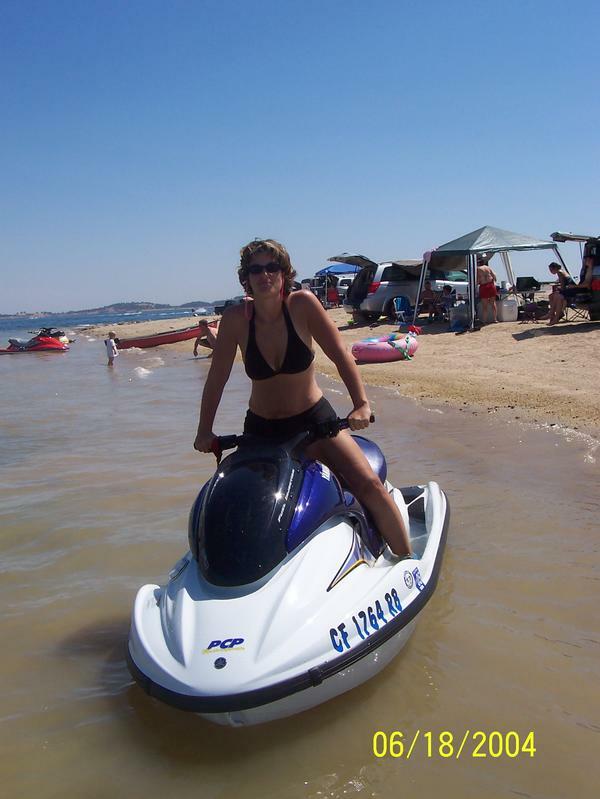 I would love to hear your inspiring stories. Please share in comments below.